A number of crises since the end of the Cold War have demonstrated the insecurity of ordinary people in circumstances where states are either unable to provide protection, or are themselves the principle sources of violence. Public opinion has provoked international politicians to recognise a problem in which they should intervene; but it is rare for effective policies to be implemented. 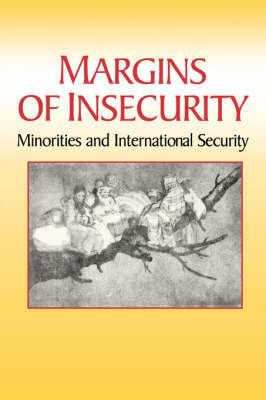 Emerging from a series of workshops on the International Security of Marginal Populations, the essays seek solutions which go beyond the traditional emphasis on the interests of the state, and give due weight to the needs of minority populations. Contributors: David Laitin, Kim Hopper, Zoltan Barany, Jonathan Boyarin, Remy Leveau, Alfred Darnell, Charles R. Hale, Anthony Asiwaju, Sam Nolutshungu. Sam C. Nolutshungu was professor of political science in the Frederick Douglass Institute of African and African-American studies at the University of Rochester.